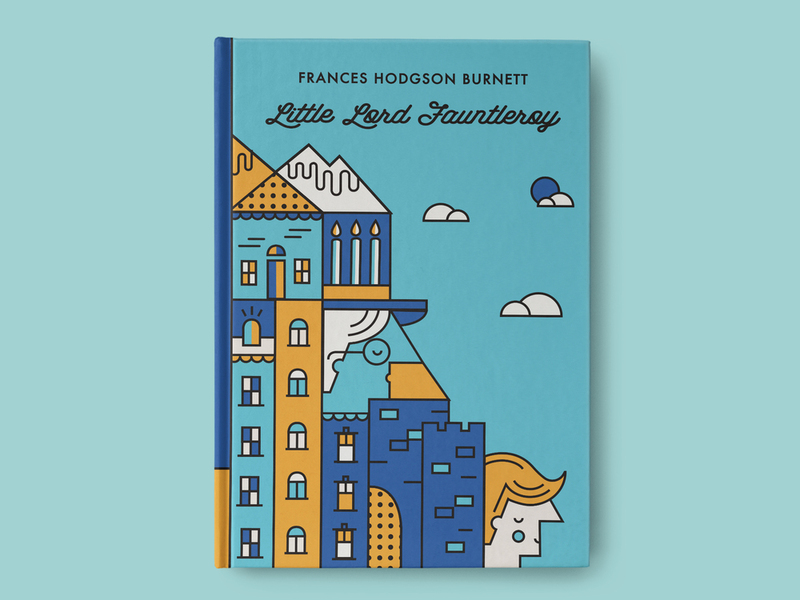 Frances Hodgson Burnett (1849-1924) was a renowned author and playwright who was beloved for her children’s literature. Burnett penned over 40 novels in her lifetime, however she rose to fame as a result of the following three books, A Secret Garden, A Little Princess, and Little Lord Fauntleroy. While I was growing up Burnett’s novels, and the movies that were later made from her books, were among my favorites. When I was presented with the opportunity to illustrate a series of book covers, Burnett’s novels especially interested me. 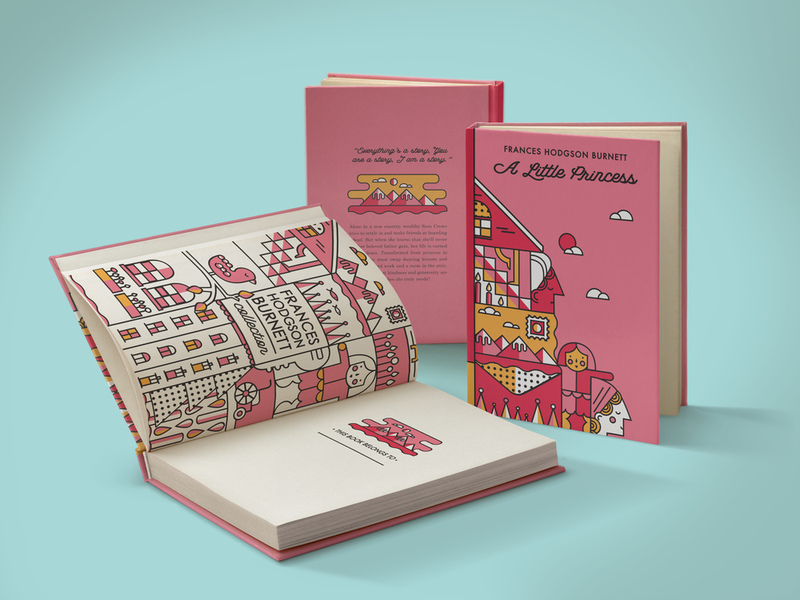 While I was working on these illustrations I set out to capture the whimsical and playful nature present in these three classics.